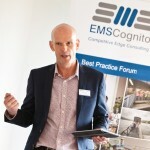 EMS Cognito is delighted to announce that its bespoke Lean RCM process is now trademarked and only deliverable to customers, in conjunction with the optional accredited qualification, through the IMPACT Masterclass™ programme by EMS Cognito, its licensed partners and by qualified and licensed facilitators within customers themselves. This “stamp of quality-assurance” is a major benefit to customers giving them the peace of mind that the reliability, efficiency and safety of their processes is being optimised to industry best-in-class standards by individuals with accredited qualifications demonstrating their competence to lead the process. Lean RCM™ is a unique methodology generating rapid improvements in reliability and productivity by combining Lean Thinking, Culture change and Reliability best practice. With a successful track record and customer success stories within diverse industrial applications such as; Automotive, Food & Drink, Plastics, Water, Recycling, Transport amongst others, perhaps it’s time to have a closer look. By combining the rigour of RCM from the aircraft industry with the productivity-focused aspects of Lean Manufacturing and many years practical experience and understanding of the science behind behavioural change, the author has produced a process which is complete and by that nature out-performs other approaches to operational excellence such as Six-sigma, TPM and Lean itself. 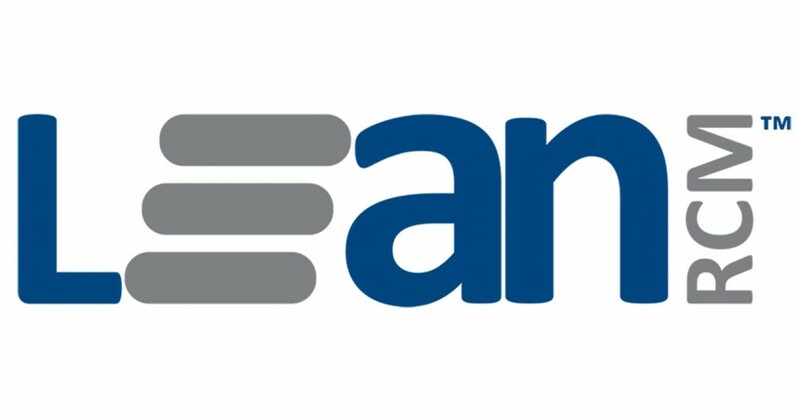 Lean RCM is fast becoming an industry standard for asset-intensive organisations wishing to demonstrate to stakeholders and employees alike integrity in their approach to reliability, efficiency and safety. In terms of skills and professional development, having the Lean RCM™ qualification demonstrates to potential employers competence in a process that will deliver a strategy for high reliability and low maintenance costs. What’s the background to Lean RCM? When and where is Lean RCM™ applicable? What are the benefits of applying Lean RCM? How would we apply Lean RCM™ in our environment? In 1978, a report entitled Reliability Centred Maintenance written by two engineers at United Airlines became the blueprint for a revolution in their industry. Their research discovered that only 11% of breakdowns were due to the age of the equipment. Reliability Centred Maintenance radically changed the way aircraft were maintained and as a result aircraft safety increased by orders of magnitude with a significant reduction in maintenance costs. RCM (known as MSG3 in the aircraft industry), is compulsory today, most recently, to develop maintenance programmes for the Airbus 380 and Boeing 787. Lean Manufacturing is a broad-based improvement method originating in the car industry in Japan and promotes continuous improvement. The term Lean was born in the 1990s from the Womack and Jones bestseller “The Machine That Changed the World: The Story of Lean Production”. The book revealed how the Toyota Production System (TPS) had transformed a small post-war Japanese car company into the most successful car company in the world. In the 1980s a Toyota took 17 hours to be built, and ready to be shipped. A Mercedes spent that time in the rework area alone. Implementing lean manufacturing methods means you can eliminate the waste represented by defects, waiting, inappropriate processing, unnecessary motions, overproduction, unnecessary inventory and work in progress. Where there is a lack of reliability there is also waste. If your processes are not reliable you cannot be lean. Organisations don’t just change because of new systems, processes or structures. Before you embark on a change exercise you may want to find out to what extent the people in your organisation are ready for it – Organisational Readiness. They are the ones who need to understand the reasons behind your change effort so that they can embrace your ideas and implement them. Organisations that do well in implementing changes to operational practice already adapt their structure and role definitions to suit changing circumstances in the way they run their businesses. They have a clearly understood and shared a way of thinking about their organisation and have usually eradicated any vestiges of a ‘blame culture’ favouring, instead, a culture of continual growth and learning. Organisations that are successful at change pay great attention to the level of performance of their teams – Team Readiness. They do not assume that teamwork is a natural thing, they work at it. They continually review and develop team performance and they promote self-directed autonomy in teams. When and where is Lean RCM applicable? 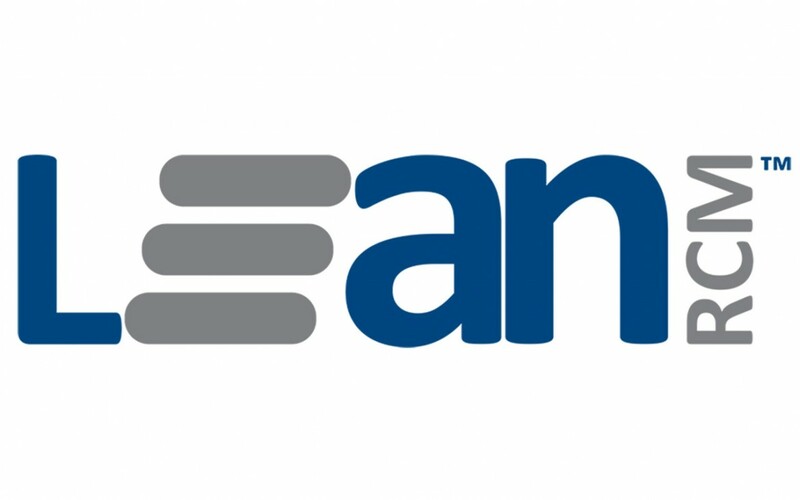 Lean RCM™ is most applicable in asset-intensive organisations where reliable and cost-effective continuous processing is vital to business success. The process utilises an in-depth understanding of engineering and reliability best practice and therefore it delivers the greatest level of benefits when it is applied as part of the conceptual design and build of the process. This is how it is applied in the aircraft industry. It can be applied retrospectively after the equipment has been operational for some time, which has the advantage of capitalising on the operational knowledge and experience of the teams who have been operating the process. The disadvantage is that some modifications may need to be made to equipment to allow for better reliability however these are usually low-cost. Lean RCM™ can be applied to a whole process typically over a 3 month period, or as a root cause analysis tool to analyse and develop solutions to process failures on a week by week basis. What are the benefits of Lean RCM? Lean RCM™ allows businesses to significantly extend the life of their capital investments meaning the lowest life-cycle costs and achievement of world-class levels of annual maintenance spend to capital asset replacement value – 1.5% – 2%. How would we apply Lean RCM in our environment? Implementation of Lean RCM™ any environment is always done using the IMPACT Masterclass™ programme. This is a 15-day programme conducted over three months which delivers the process and associated benefits in a particular area of the business. Understanding the current state of the process to be improved, the operating environment and key performance figures. The cost-benefit analysis of the IMPACT Masterclass™ programme. Making preparations for the main part of the Masterclass. In Operational Excellence, it’s a well-known fact that management is responsible for all successes, and, all failures. Hence why it’s so important to ensure the site’s management team fully understand the programme elements and the end goal and therefore understand their role in providing the correct resources, support and active management throughout the programme and beyond. This is about challenging the management team to think differently; you cannot solve problems by using the same thinking that caused the problem in the first place. With the framework set and management committed to the end goal, it’s time for the multi-functional team to learn new process improvement skills and be guided through the application of these skills to their working environment to establish new ways of working delivering improvements and benefits. Armed with a new set of skills and a desire for change and improvement, the multi-functional team systematically work through the process bottlenecks choosing an appropriate technique to solve problems at root cause level and determine the optimum solution for each. They shape and create their new way of working embedding and embracing the improvements as part of daily life. Seeing is believing and when the IMPACT Masterclass™ team enthusiastically deliver their feedback presentation to the site management team the dialogue quickly turns to how do we make this our standard way of working across the whole site. Sustainable business improvement requires ownership of problems and their resolution. By teaching others how to successfully facilitate the IMPACT Masterclass™, EMS Cognito encourages the more rapid deployment of process improvement through self-sufficiency, in-house expertise and by creating ambassadors for change. How Root Cause Analysis can help predict the future?